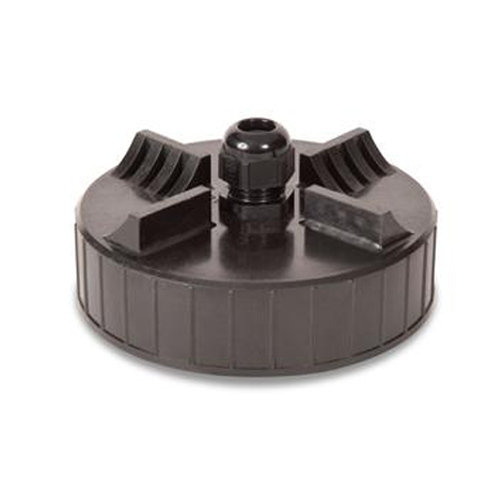 OPW 62PMC-0400 4" Lockable Monitoring Cap is designed to thread or solvent-weld to a 61SPVC 4" slotted PVC monitoring well pipe. Universal 1300-40 4" Locking Pipe Plug is used for sealing PVC pipe in monitoring well applications. The expandable lastomer seal fits firmly against the pipe walls, holding the plug securely in place. 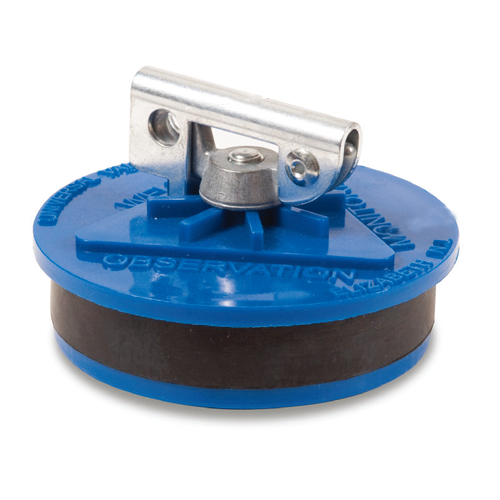 The Universal 418TM-40 4" Tank Monitoring Cap with 3/8" Cable Connector is used to cap pipes in extractor valve assemblies, storage tanks, and monitoring wells. Rugged construction for long life.